Founded by Dr. Irvin Ball, Ball Systems has been a leader in the custom electronics test equipment market since 1966. At its inception, the company provided engineering consulting services to national and international customers in a variety of industries including television, magnetics, heavy chemical, pharmaceutical, electronics, and automotive. Most of consultation work involved specialized equipment that measured or controlled critical product functionality. In 1974, in response to the recognized needs of current customers, Ball Systems opened design and production facilities. These services were added to supplement the company’s consulting services and to provide a much-needed capability for our customers – the design and manufacture of custom electronics equipment. Through the 80’s, 90’s, and early 2000’s, the company continued to grow its presence primarily in the automotive electronics testing space. At the same time, the tube-based television industry took a dramatic turn with the introduction of flat-panel LCD televisions. 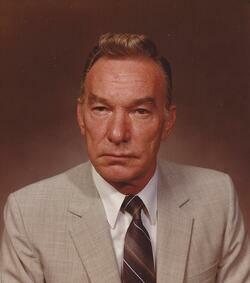 During the same period, the company went through more turmoil when its founder, Dr. Irvin Ball passed away. Ball Systems was subsequently operated by other Ball family members. The early 2000’s saw two other short-term owners before Andy Caine and Pat Turley acquired the company in 2006. 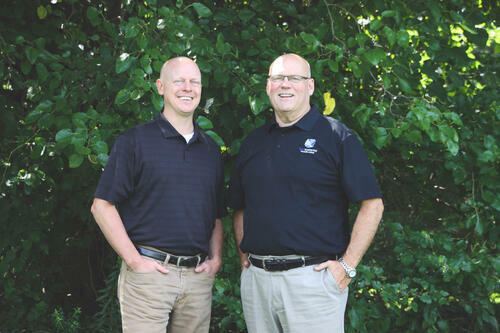 With the arrival of new owners, in 2006, an aggressive push was made in diversifying and expanding Ball Systems' customer base, market segmentation and geographical footprint. That push for diversification saw great success, simultaneously growing the company over 20% per year since 2008. The company also expanded geographically by opening offices in St. Louis and Chicago. Today, Ball Systems continues its role as a leader in developing custom test systems for primarily electronic and electro-mechanical customers and is a valued supplier to many large and small companies in the United States and abroad. Ball Systems continues to invest strategically for growth, and also to ensure continued alignment with our customers’ needs. The company plans to expand organically at a high growth rate based on these investments coupled with continued repeat work from our growing list of highly satisfied customers. Learn more about how Ball Systems can partner with you to solve your engineering challenges.